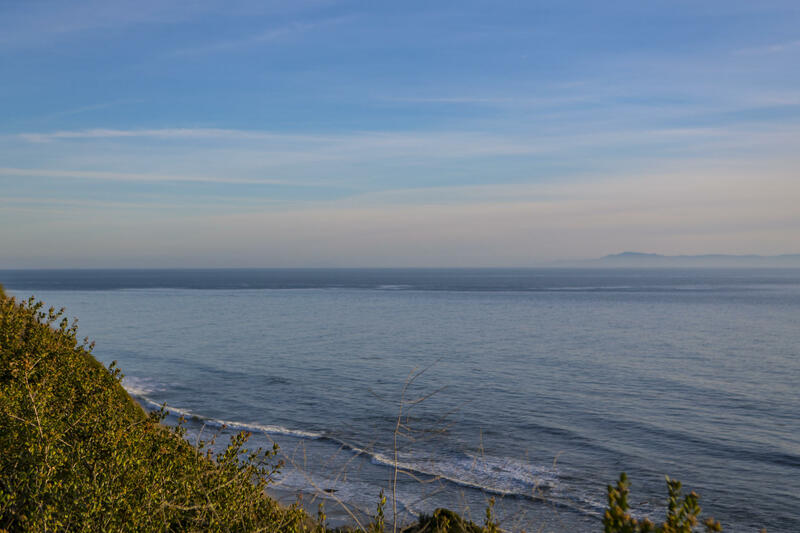 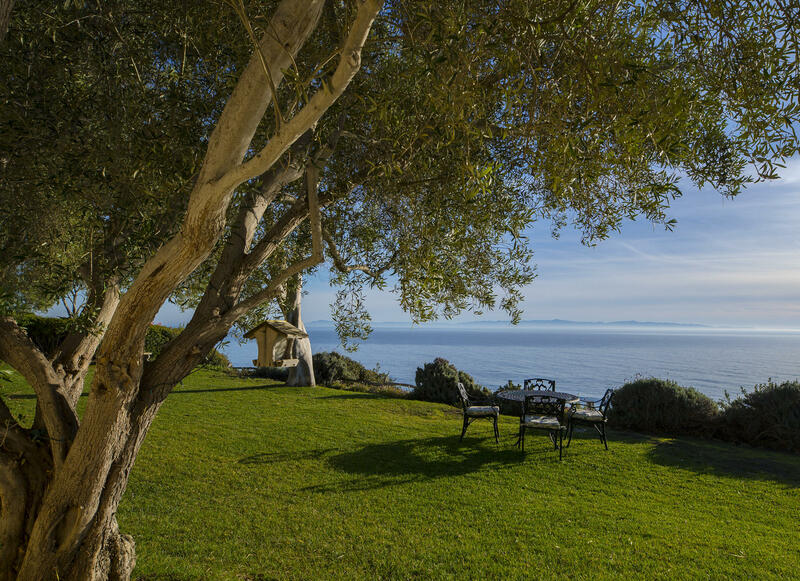 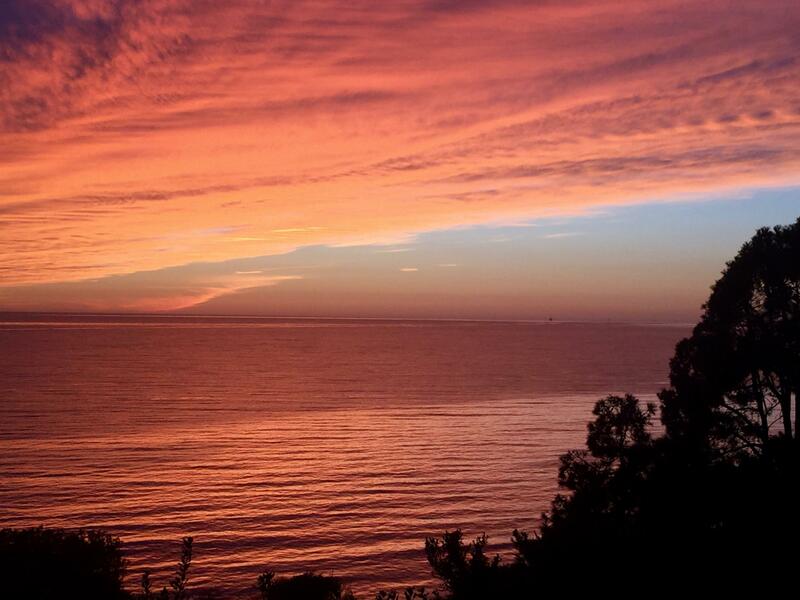 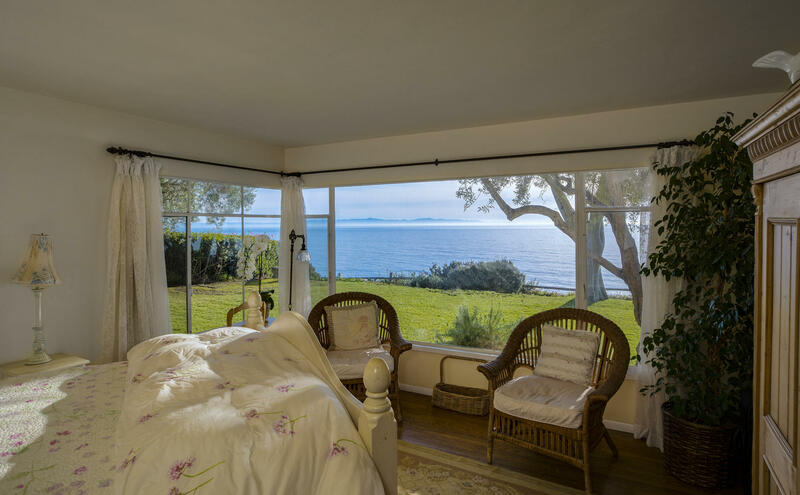 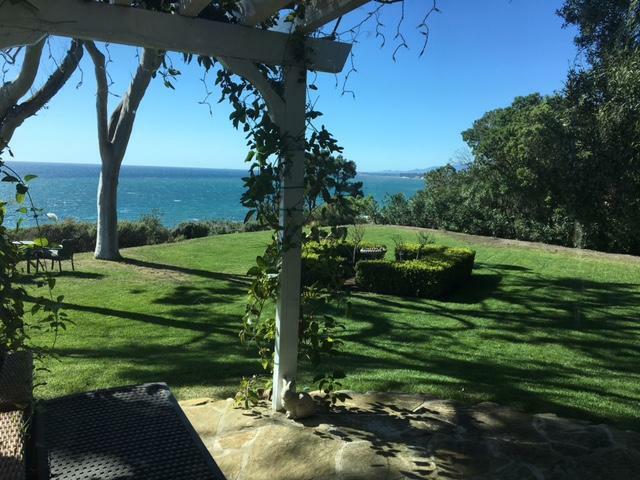 ...along the Pacific Ocean, yet it is close to walking paths, restaurants, beaches, theatres, shopping, wine tasting, and everything Santa Barbara has to offer. 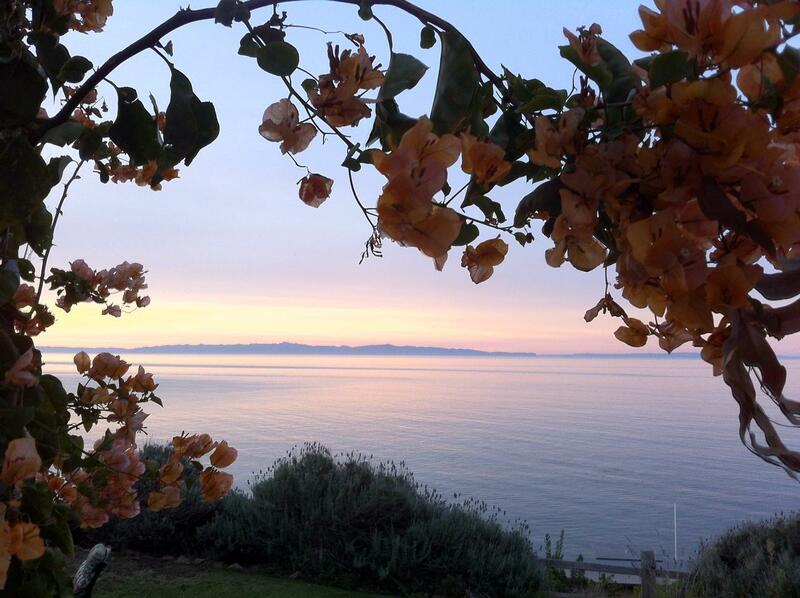 Minutes to SB Harbor, SB Airport & 101 Fwy from L. A. 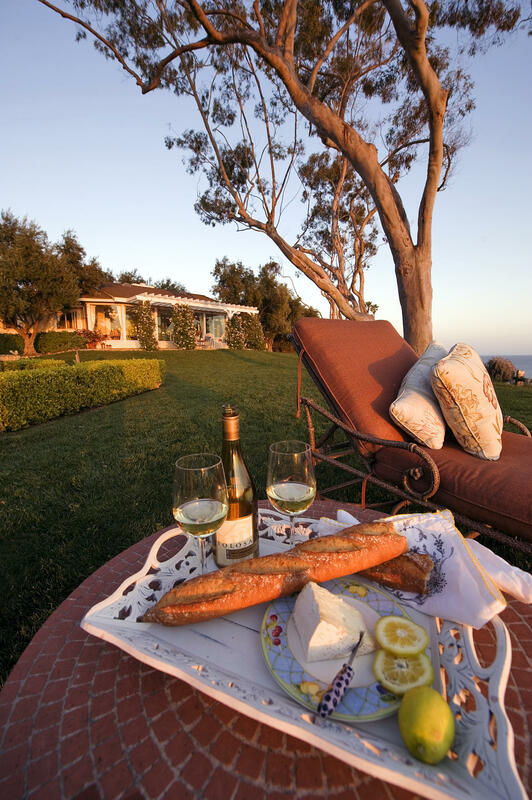 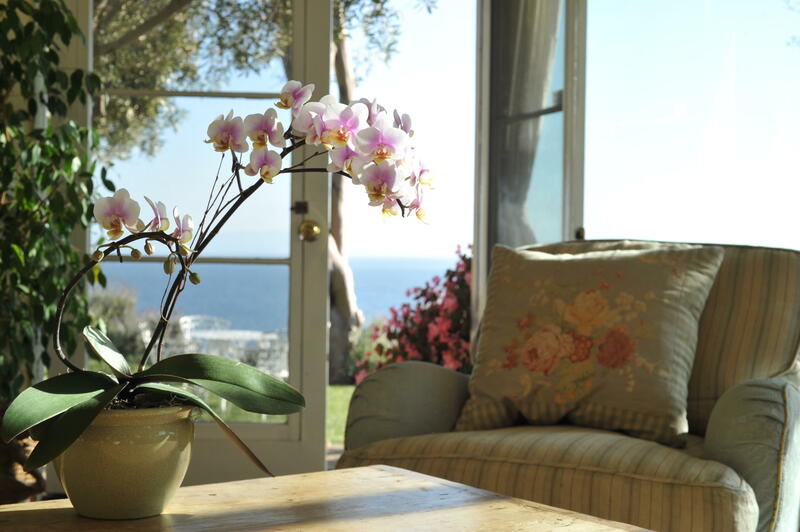 Fully furnished as a vacation rental, with linens, dishware, outdoor furniture, and more. 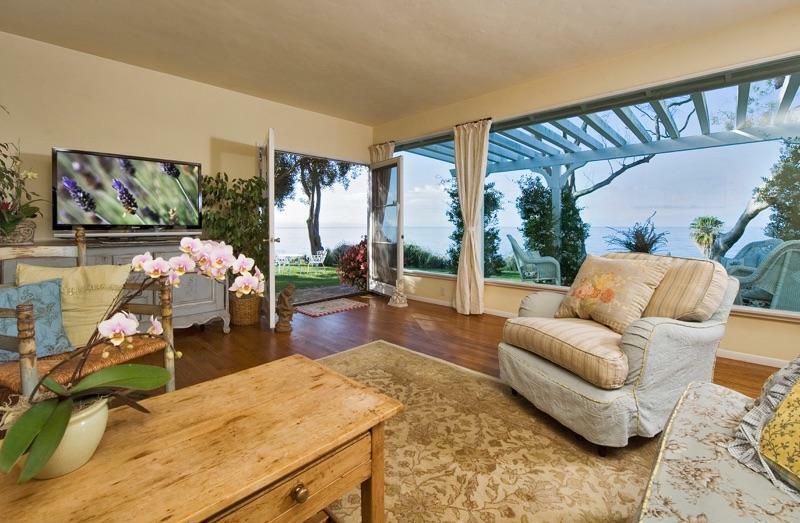 Furnishings are negotiable for turn-key move in. 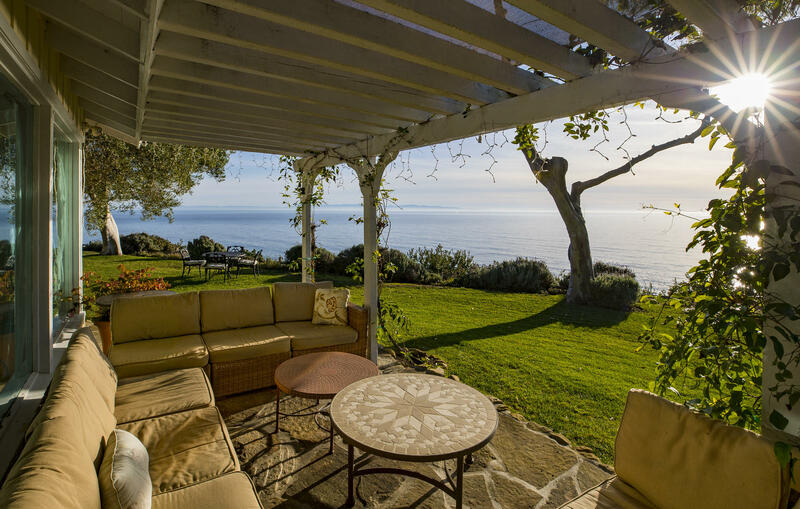 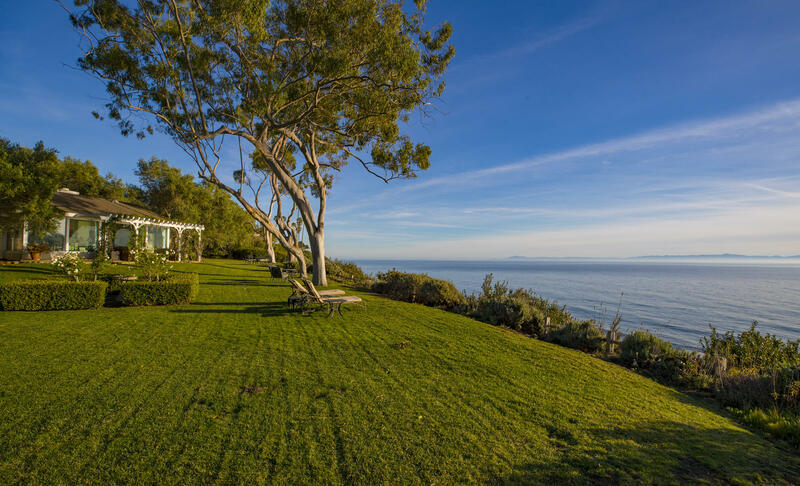 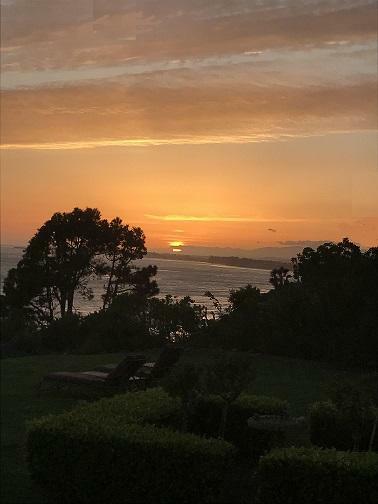 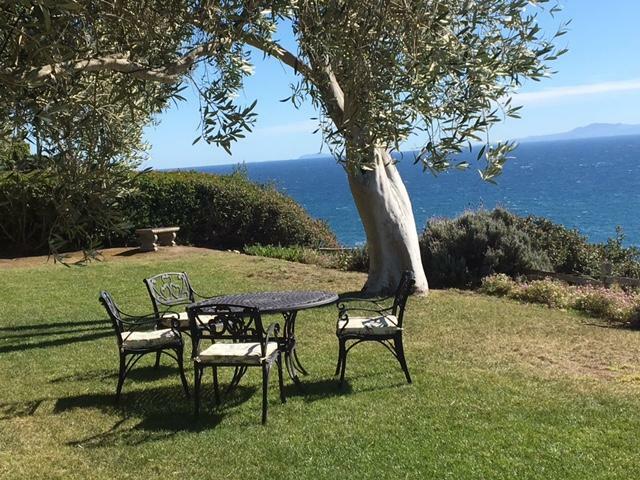 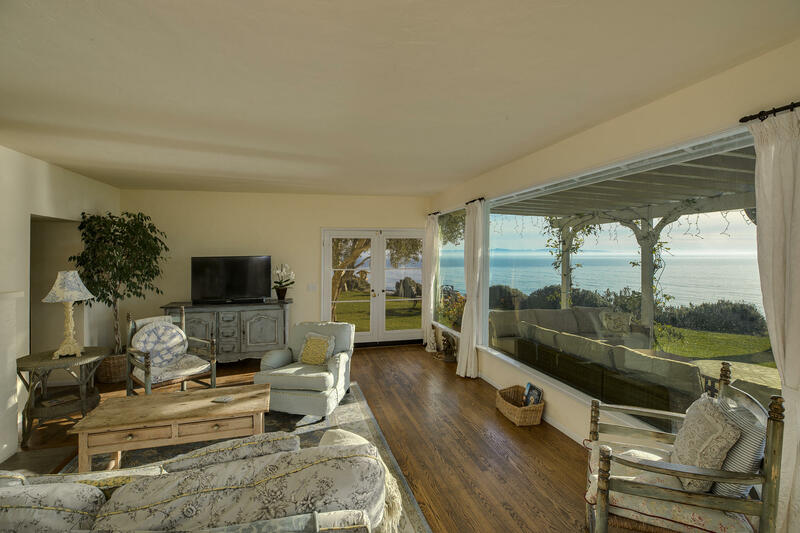 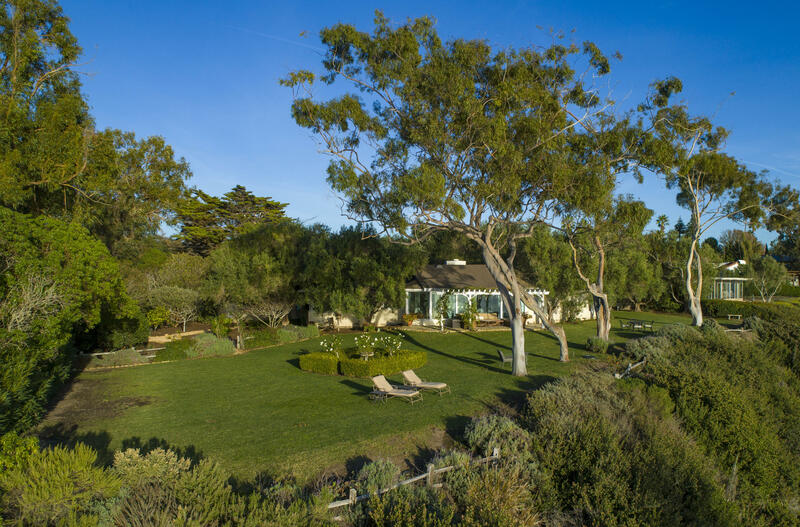 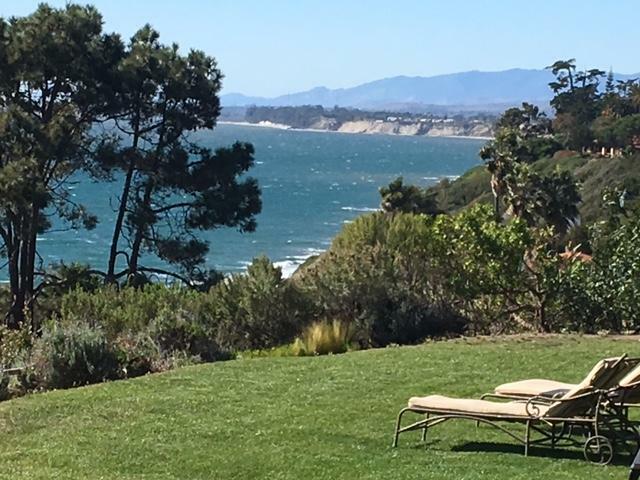 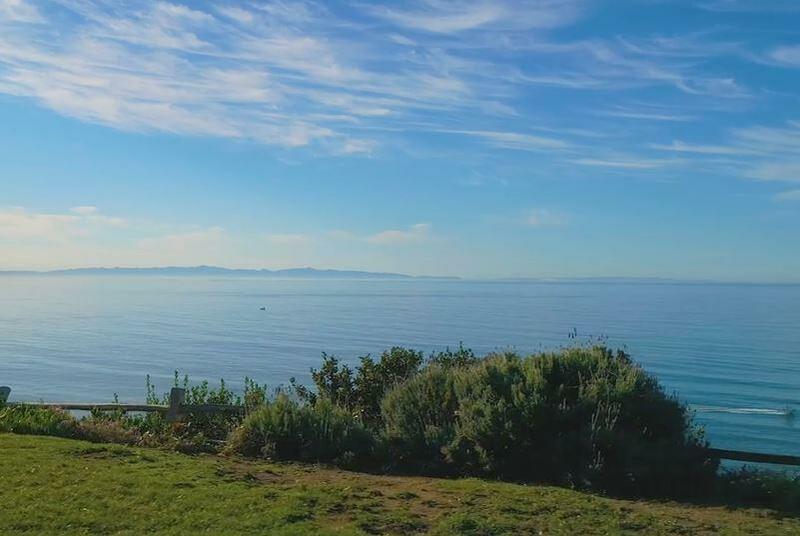 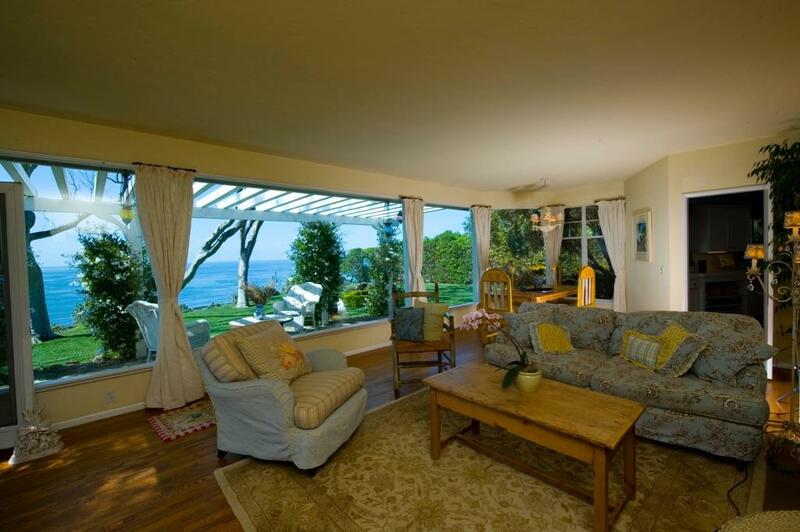 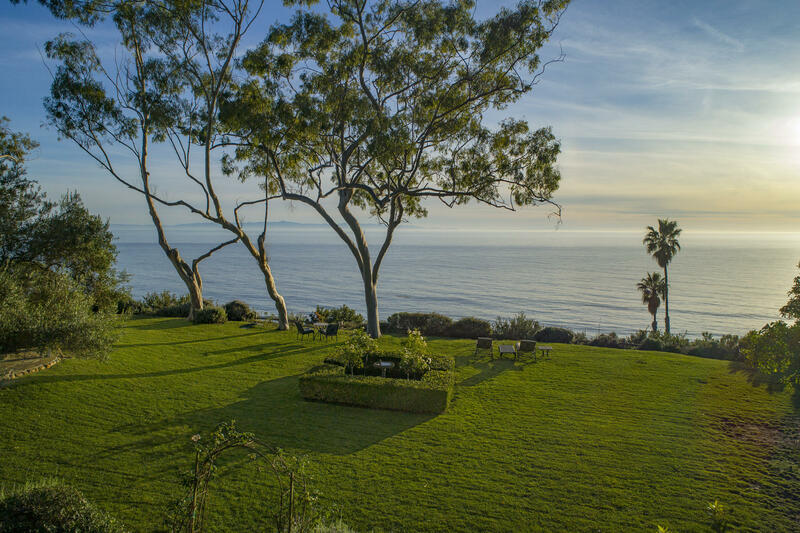 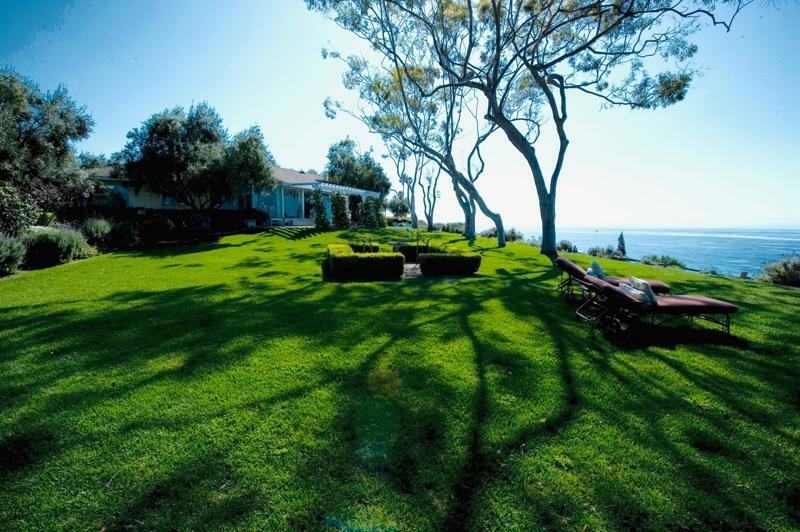 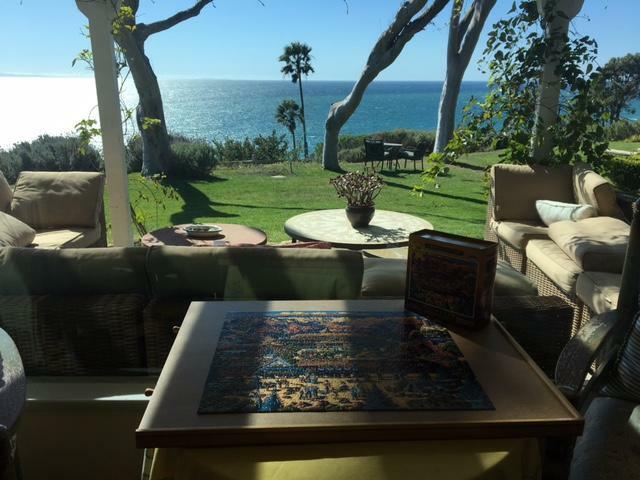 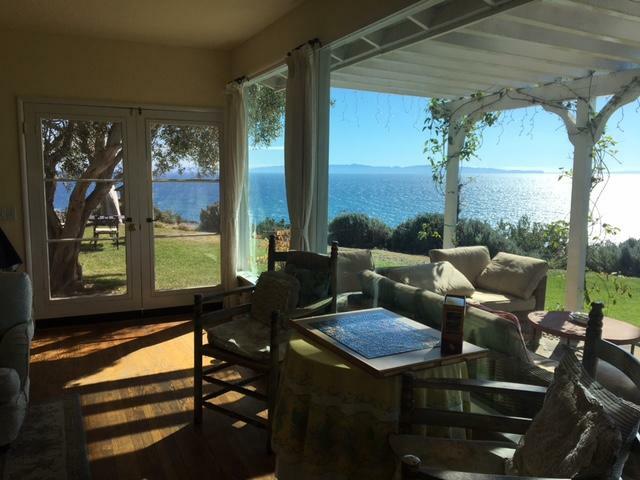 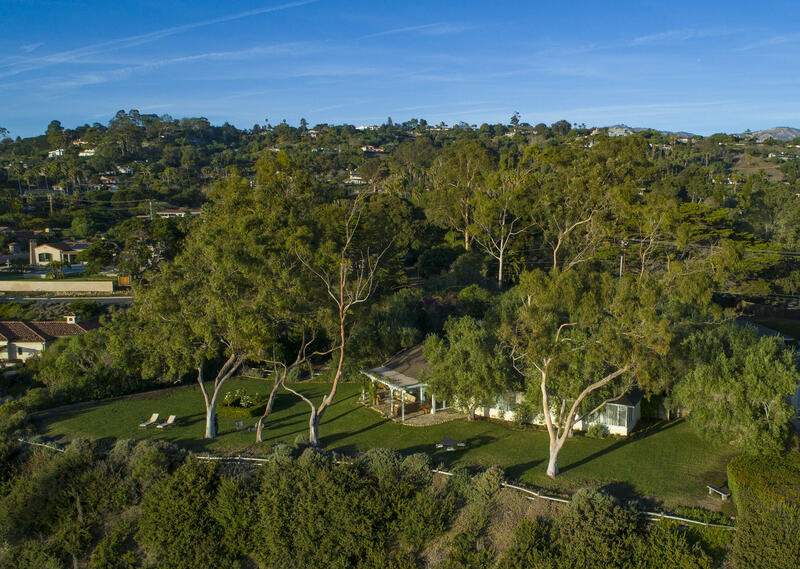 Trellis covered terrace, incredible outdoor living room with 180 degree ocean views of the coastline all the way to UCSB, vast lawns, tremendous potential with this location.